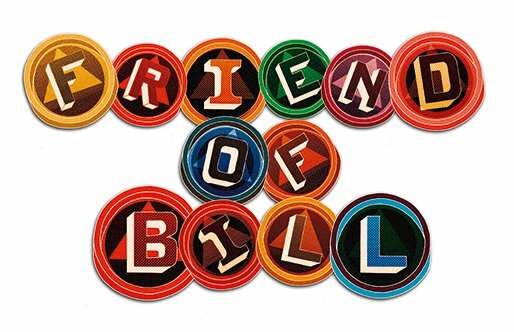 In 1990s Washington, being known as a “friend of Bill” meant you were someone like Vernon Jordan or Mark Penn—a member of Bill Clinton’s inner circle. But long before Bill Clinton, there was Bill Wilson. And this Bill had a whole lot more friends. This code, today a quaint bit of subterfuge in a reveal-it-all Internet age, remains a useful calling card—allowing you to circumvent the pesky demands of anonymity while respecting them at the same time. Of course, by explaining the term, I’ve just violated its central purpose. Sacha Z. Scoblic is a contributing editor at The New Republic, the author of Unwasted: My Lush Sobriety, and a Carter fellow for mental health journalism. Follow @sachaZscoblic.